Thinking about learning to play the guitar? Been playing for a few years and got stuck? Guitar tuition is about opening up possibilities for both the beginner and the advanced guitarist. 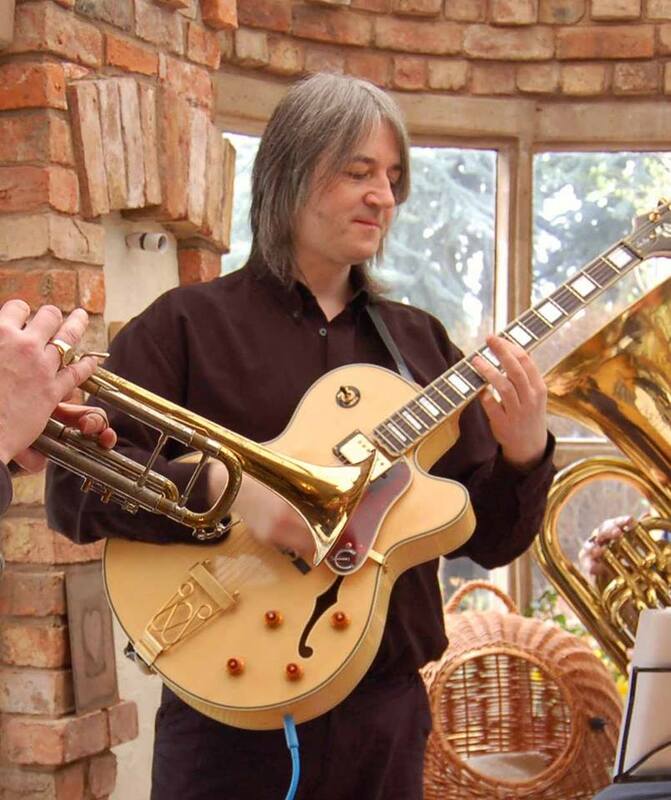 Based in central Lincoln my tuition studio is equipped with everything you need to learn – from playing simple chordal accompaniments to reading and improvisation. I teach session and gig skills and use digital recording facilities. I want you to enjoy your lessons and I have a friendly approach. From exams in both rock and classical or just to prepare for a performance- or just fun! Let me guide you; today Lincoln, tomorrow, well possibly still Lincoln, but keep going and the world is your stage!